Monsanto’s 2012 Chianti Classico Riserva 50 Vendemmie is one of the most pedigreed wines of the year. Deep and resonant in the glass, but not at all heavy, the 2012 possesses magnificent complexity to match what I can only describe as a regal expression of Sangiovese. There is a level of purity and nuance to the 2012 that is hard to describe with words but that is very much front and center. Moreover, I can’t think of too many wines from any region anywhere in the world that offer this level of quality for the money. 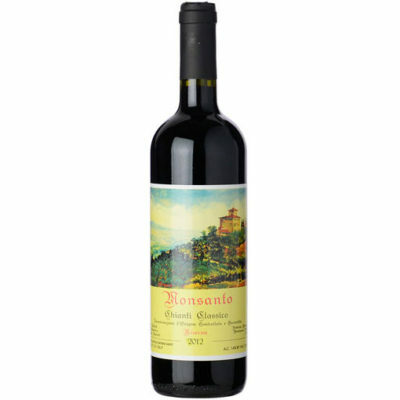 Readers will not want to miss this stellar Riserva from Monsanto. Can the 2012 Il Poggio be better? We’ll know in two years’ time.